Energy from pure and natural ingredients brings together the goodness of whole grains and the nutritional benefits of calcium. No artificial colors or flavors. 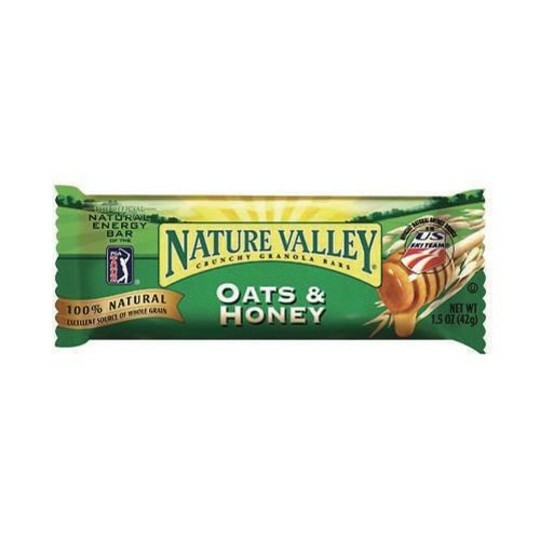 Excellent source of whole grain - 16g whole grain per serving. 100% natural. 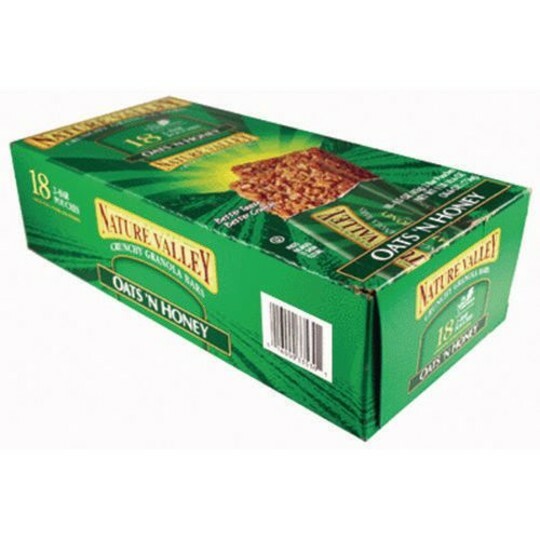 18 pouches per box with 2 bars in each. 1-1/2 oz. each bar.